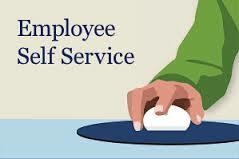 HR being the resourceful department first used employee self-service portals as a cost cutting method. With the surge in technology, these SSPs are emerging as the new generation tools and proving to be contributors to productivity and greater employee satisfaction. The face of the Human Resources department has changed significantly and it is now being seen more as a contributor to the profitability of an organization. Organizations have made a paradigm shift towards viewing HR as an innovative business partner, which will help in building the core competence of the organization leading to sustainable growth. The reason for this change is the competitive pressure in an extremely volatile business market place, where everyone is competing to better their sales, increase profits and grab the best talent in the market. The new trend is starting and it’s creating a new wave of cloud computing that is radically changing industries. The cloud is now being considered a viable target for deploying mission critical applications. Enterprises are finally realizing that customers no longer want to buy packaged software and instead are expecting everything to be delivered as a service. In other words, customers are expecting their vendors to be SaaS providers. 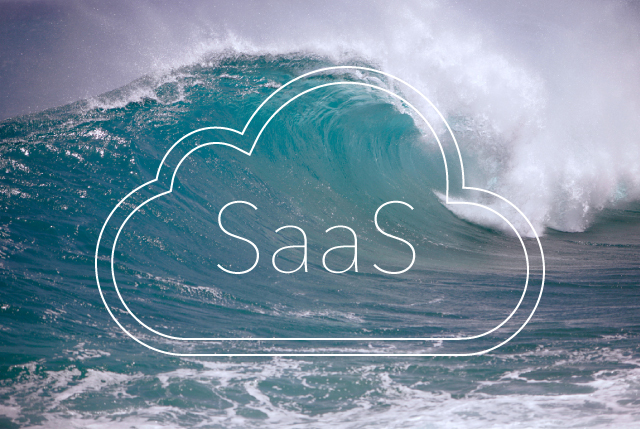 SaaS will become the new operating model for B2B applications. In a world dominated by Facebook and LinkedIn, there is no doubt that the Human Resource department, as we know it, needs to evolve. 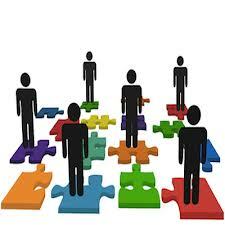 HR mainly comprises of two important objectives – personnel management and business execution. Personnel management has become completely automated, as a result of which, the services that needed face-to-face interactions earlier are now online anywhere and anytime thanks to web-based HRMS which offers ‘self-service tools’. Business execution has also become a round-the-year continuous process as it is easy to map individual goals and align it with the company’s strategic goals with the help of an effective employee management system. With increased use and popularity of social media channels and social networking sites, online presence of individuals is on the rise like never before. 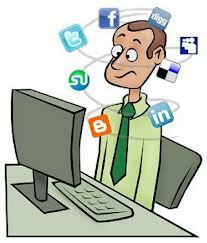 Even businesses have embraced social media and have acknowledged it as an imperative tool for growing their businesses. 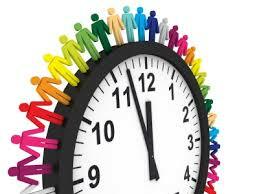 With everything going social, is it time for HR practices to also turn social? Masahble.com, in its report on Trends of the Job Seeking Millennial, pointed out that, the present day workforce belongs to the web savvy Generation Y which uses the social sites to find job listings and attract employers. 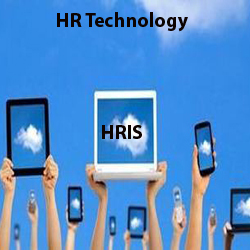 HR technology has undergone modifications with different and newer inclusions in the year 2012. Moreover, the interest levels of HR managers have also increased as they want to make more use of evolving technologies to succeed in their business goals. Based on the achievements and progress in the last year new predictions and implementable action plans for better Human Resource Management(HRM) have come up for the New Year.